Looking to celebrate a special occasion like an anniversary or birthday? 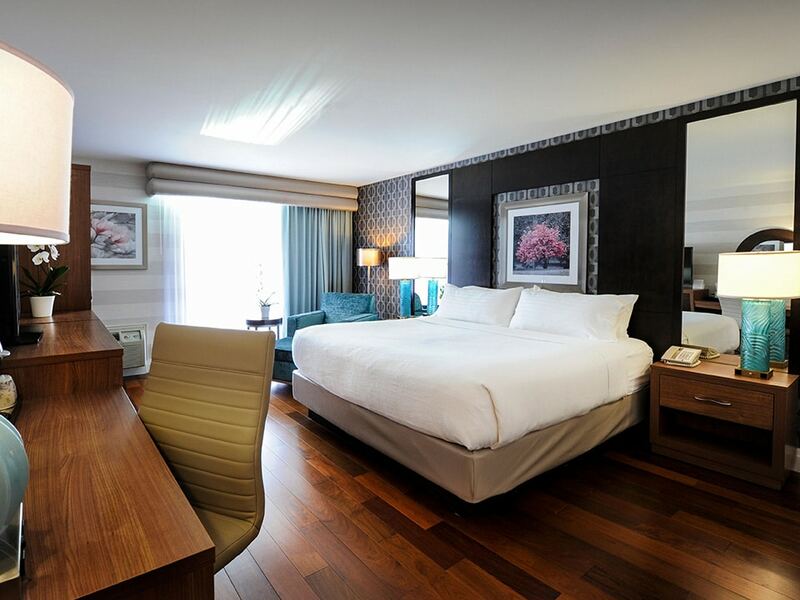 You’ll find the hotel room you want plus access to popular dining and attractions with one of our Niagara Falls Hotel vacation packages. 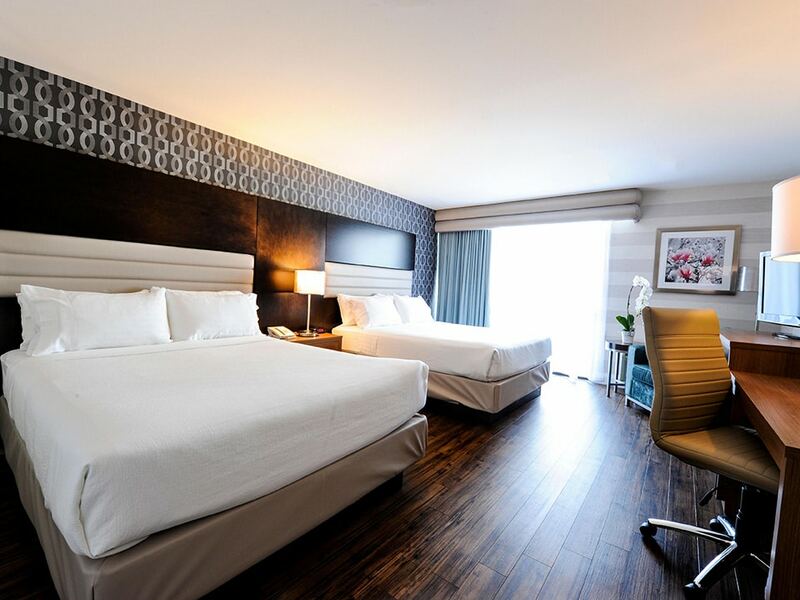 Or start your Niagara Falls stay now with Holiday Inn by the Falls. 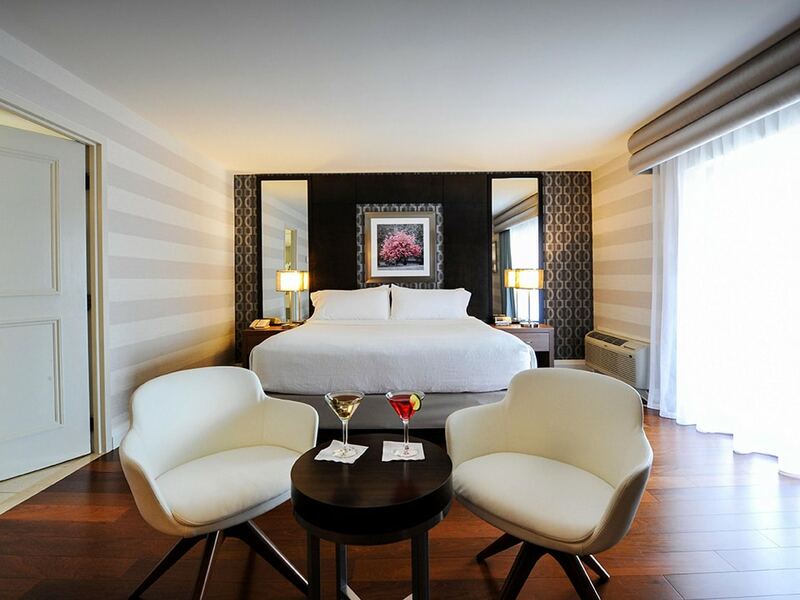 Select your dates and the hotel room of your choice below!